Known proudly as The Old Line State for the 1st Maryland Regiment’s role in the Revolutionary War, Maryland displays the White Oak as its state tree. 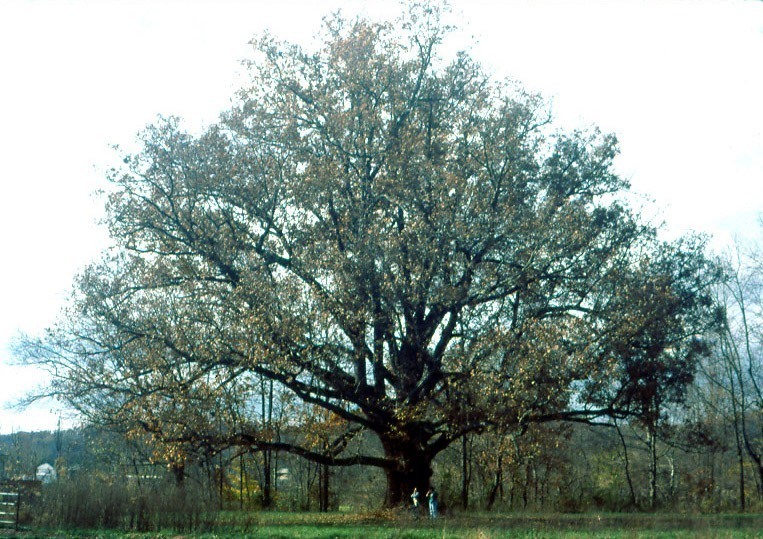 The White Oak, is one of the dominant hardwoods of North America, and a fitting tree for Maryland. The White Oak reaches up to 400 years old, grows up to 85 feet tall. The Wye White Oak, in Maryland, was famously 450 years old before it fell in a 2002 thunderstorm. The White Oak does not produce its acorns for the first 50 years of growth. Afterwards, the acorns will drop in October, beginning the cycle of again. Soon-to-be planters in Maryland are free to choose from a variety of trees, as the land is rich for planting. Ideal for adding color, providing ornamental beauty, and no-hassle maintenance. 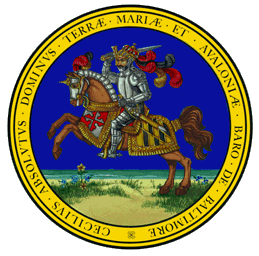 The state of Maryland is renowned throughout the United States as a comfortable, healthy, and safe state in which to abide. It is no wonder that Maryland residents may notice new homes being built nearby, new developments and shopping centers popping up, and highways carrying loud cars laid in bulk near their home. Planting trees along yard perimeters will add both privacy and beauty to the Maryland yard. Although there are many options from which to choose, in Maryland, a planter cannot be mistook by the American Holly. Growing throughout the United States, American Holly is adaptable, fast-growing, and colorful. Reaching at least 15 feet in height, the American Holly forms dense evergreen walls reminiscent of hedge mazes. In addition, Maryland residents can also choose from the Leyland Cypress or Nellie Stevens Holly to form the perfect private paradise. 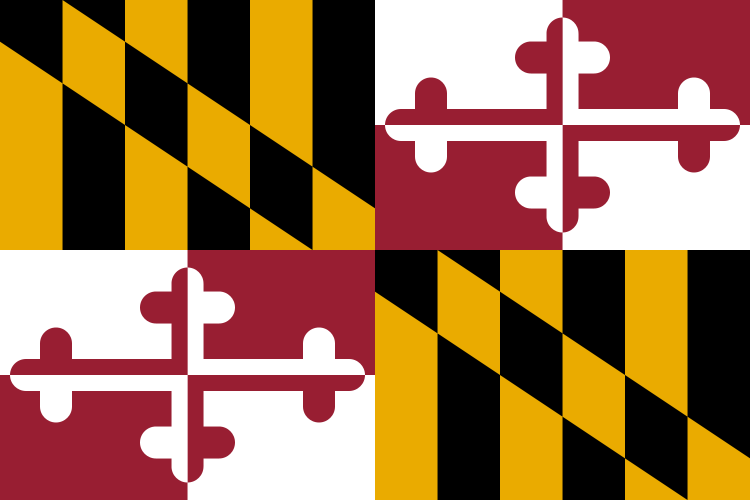 Maryland includes several diverse climates due to its varied elevation and proximity to the Chesapeake Bay. The highest elevations of Allegany County and Garrett County have characteristics of a humid continental climate, with cold winters and hot summers. North central regions of the state display qualities of both humid continental and humid subtropical climates, and regions along the Chesapeake Bay are more characteristically humid subtropical. Year round annual average temperatures range from 24°F to 87°F throughout the state, though variations are common. The states coldest temperatures fall in the far western region, on the border with Pennsylvania. The record high was set in 1936 in Cumberland at 109°F, though typically the hottest temperatures fall in the central regions of the state. Most trees require well-drained soil rich with minerals to grow. Sassafras soil, which covers nearly a half million acres of Maryland farmland, is one of the oldest identified soils in the United States. It is a deep, well-draining soil that is one of the most fertile in the country. It is also useful for construction and forestry practices. Regardless of the property’s location in The Old Line State, a soon-to-be tree planter can perform a simple test to determine his/her soil type. Rainfall can be heavy at times in Maryland, with annual averages stretching between 35 and 45 inches. The most falls in the highest elevations, though the rain falls consistently throughout the year with most regions receiving at least 3.5 inches in a given month. Snow falls annually, with amounts as little as 9 inches falling in coastal regions; however, this is balanced by areas in the mountainous western regions receiving over 100 inches of snowfall a year. Irrigation is an essential tool to successful tree planting in Maryland. Newly planted trees require consistent and controlled access to water to ensure successful rooting and growth. Using a drip or sprinkler irrigation system can help to efficiently and effectively monitor and maintain safe levels of water access. Even though Maryland receives abundant annual rainfall, a tree planter’s trees will benefit from this controlled water dispersal. 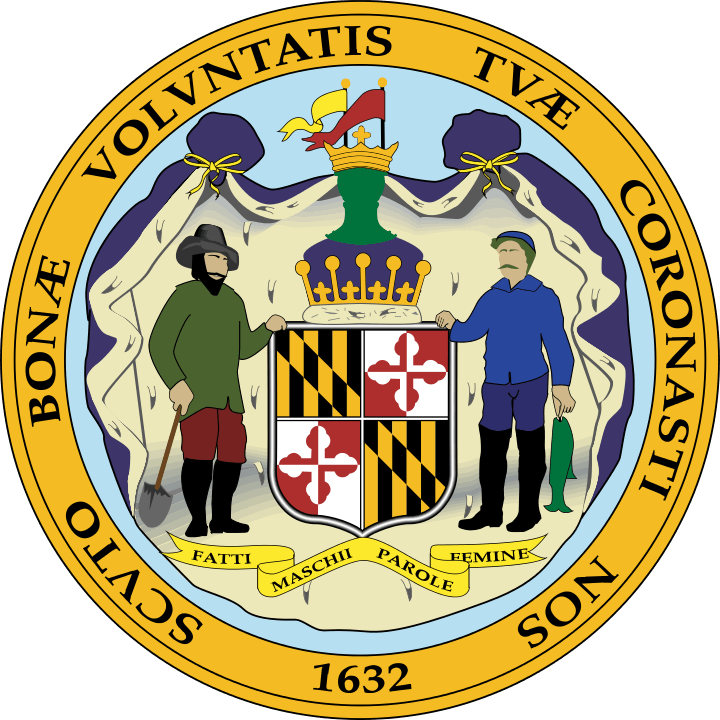 For a state with such varied topography and climates, it is surprising that Maryland only contains five unique growing zones. A growing zone simply refers to the USDA’s determination of areas where certain plants are most likely to thrive, preferring to focus on minimal temperature ranges in which a plant can survive. The minimal amount of zones is likely due to the state’s small size. Regions of the far west, along the border with West Virginia and Pennsylvania can expect the coldest temperatures, which can reach down to -15°F. Small variations in growing zones permeate central Maryland, with lows varying between -10°F and -5°F. In the area surrounding the Chesapeake Bay, temperatures only drop to 0°F, and in the far east regions near Delaware and the city of Salisbury, temperatures rarely drop below 5°F. Maryland is partially guarded by the Delmarva Peninsula and its borders with Virginia and North Carolina, states which typically are much harder hit by hurricanes and tropical storms. Although rare, they can hit the region and cause damage. Thunderstorms and infrequent tornadoes may also affect the region, as do occasional earthquakes, which are usually felt throughout the state. If you prefer to purchase your trees or shrubs in person instead of online, we offer this comprehensive guide to purchasing a tree at your local Maryland nursery or garden center. However, since we don’t actually know of every single nursery in Maryland we can’t guarantee this list to be 100% accurate – but we did attempt to be as accurate as we possibly could. We have no affiliation with any of the businesses listed below and make no guarantees as to the businesses’ ability or the quality of trees you will receive. As with any purchase you make, be sure to check out the business with the Better Business Bureau, references, and any other sources you may have.